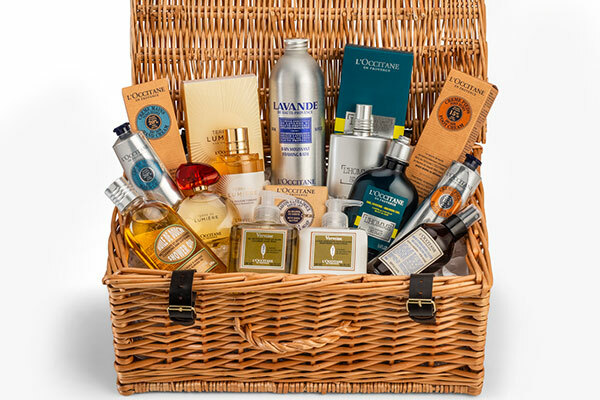 L’Occitane is delighted to offer you the chance to win an exclusive beauty hamper worth over £300 full of beauty products. Sign up to discover our latest news, exclusive offers, content and beauty tips from L'Occitane for a chance to win this beauty hamper. Offer ends 30th April 2019. Terms and conditions apply. YES, I would like to receive news, offers, as well as personalised content from L’Occitane by email.